ARIES – The rotation of your planet Mars is telling you to relax this summer Aries! Lay by the pool and let all your troubles melt away… just like your ice cream. TAURUS – You work your way towards finals in a frenzy dear Bull! Don’t let the stress of homework un-ground your earthy sign. We recommend eating chocolate in a bubble bath. GEMINI – Green is your color this week Gemini! Throw a little nature into everything you do this week and you will be rewarded with lots of compliments. CANCER – To prepare for finals, make a list of your assignments dear Cancer. Your-easily distracted personality needs an agenda. You can also plan for all those trips to the beach too! LEO – Watch out for confusion this week Leo. Make sure you’re paying attention in class and not watching Netflix. Big social plans will be in the works for the weekend, good for you to make new friends. VIRGO – Have you been considering a big life choice recently Virgo? Make a list of pros and cons. Mercury is in Retrograde which means you’ll have a clearer head. LIBRA – Summer is a new beginning for you Libra! Do 5 things that summer that scare you. SCORPIO – Don’t be afraid to step out of your comfort zone Scorpio! Attend some campus events or sporting events! We do not suggest joining a cult though. SAGITTARIUS – You may be experiencing some doubt dear Sagittarius but there’s no need to worry! Grab a good book and settle down somewhere to distract your mind. Perhaps a park or the library. CAPRICORN – Have you been looking for change in your life Capricorn? Start this summer off by exploring the parks nearby or trying a new flavor of ice cream! Get crazy with toppings. 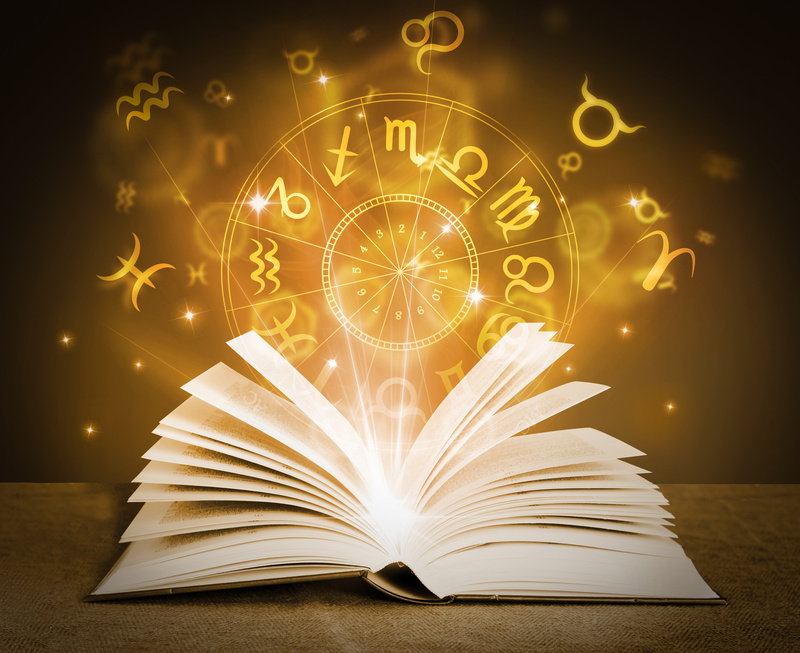 AQUARIUS – Have your finances been a concern lately dear Aquarius? Try getting a side hustle! Your animal-loving self can make some extra cash walking dogs. Enjoy the spring weather and pet dogs too! PISCES – Jupiter is sending you good vibes this week Pisces! You will find yourself in an unusually positive mood! You should inspire others with your joy by complimenting strangers.